The maker, Volkswagen cars, is one of the most famous luxury auto-mobile companies along with BMW, Audi and Mercedes and the company has already established itself in all the segments. 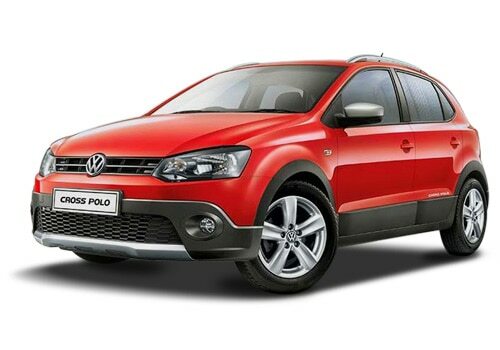 The company has recently launched a crossover named Volkswagen Cross Polo, which is a very strong and sturdy in its looks and features. It is almost based on the existing model Polo, which is also one of the most popular vehicles from their stable in the hatchback segment. The company has offered this with a petrol engine as well as a diesel engine. This yet to be launched car's height is more than existing model and it looks very impressive. The company has given a very limited price range to this and at the same time the Volkswagen Cross Polo price is expected to be some where around Rs. 7.76 Lakh (Ex-showroom, New Delhi). It is perfect for the business class as well as for the higher middle class. The company has launched this with a power-packed performance with the engine capacity of 1.2-litre, which is available with a diesel engine. The acceleration and pick-up of the vehicle is quite good with its top speed and at the same time the fuel-economy of this newly launched cross country is very healthy and it returns 20.07 kmpl. This fuel-economy is quite good for the buyers. It is mated with a manual transmission gear-box. This engine churns out a power out put of 74 bhp at 4200 rpm whereas a peak torque of 180Nm at 2000 pm. 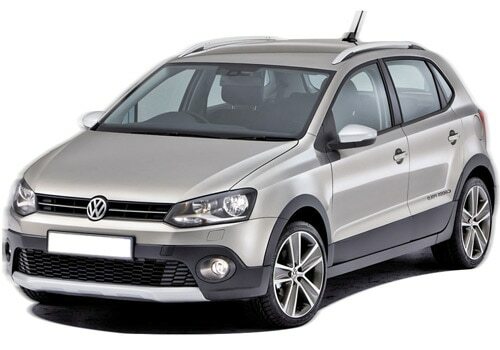 As far as Volkswagen Cross Polo features are concerned, it is very innovative and technically rich. The company has given this a very advanced interior cabin. The interior has a very comfortable seating arrangements for every five passengers with their comfy seats and enough leg-room and head-room. Apart from these, it is loaded with an advanced music system with CD and MP3 player, radio, four speakers and then it has a USB, Aux-in port and many other aspects. It has a powerful air- conditioner and this includes air quality control unit and help in maintaining the temperature of the cabin very quickly. On the other hand, the Volkswagen Cross Polo pictures depends on its exterior features, which are very impressive. It has 17 inches of alloy wheels, which are covered with tubeless tires and gives the car a sporty look. The front part is very classy with the body coloured bumper and it is incorporated a bright head light cluster and a pair of fog lights, which enhances the visibility.